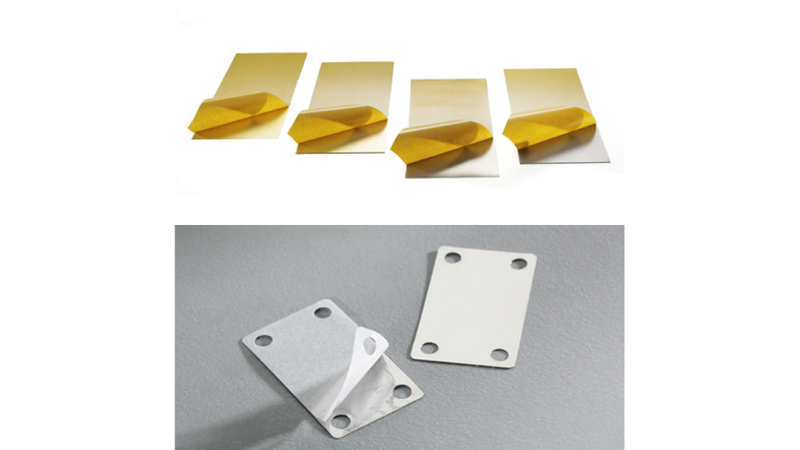 M-Tech® self-adhesive metal foils are proposed in form of blanks or stamping parts as per customer&apos;s specification. They are very versatile and can easily fulfill your demands in different ways. Whether as wear protection, as special cladding material or aid in the assemblies, the area of application of M-Tech® self-adhesive metal foils are involved in many industry sectors. The utilisation of our self-adhesive metal products is very versatile, i.e.